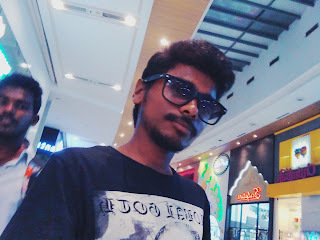 Greetings to ChetanaS from TechRAQ Info Solutions ! 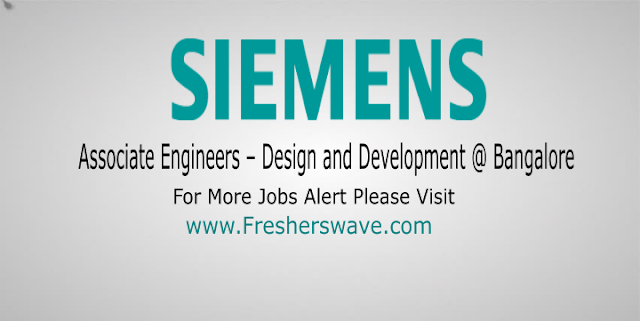 We are conducting Walk-In for .NET / PHP / iOS / Andriod and Front End Development Freshers. * You need to apply at given Email Id to schedule your test/interview. A global IT and business solutions leader, TCS has an employee strength of 3,80,000+ with offices in 46 countries, a footprint on 6 continents and a revenue of $17.58 Billon (2017). TCS offers services across varied domains such as Aerospace | BFS | Insurance and Healthcare | Life Sciences | Manufacturing | Energy and Resource Utilities | Government | Hi Tech | Media and Information Services | Telecom | Travel and Transportation and Hospitality | Retail and CPG and Horizontals such as F&A, SCM, CIM and HRO. TCS is one of the countrys largest equal opportunity employer with more than one-lakh female associates and is a continuously ranked a leader in the 'India's Most Respected Companies' survey conducted by the Business World magazine. Compensation : INR 1,00,000 - 6,00,000 P.A. Desired Qualification : Graduate with (1 to 6 years) of experience in can apply. BE/BTECH NOT ELIGIBLE. # Professional Test Qualification e: g ISEB or ISTQB or CSTE beneficial but not essential. 1. Should have good communication and Comprehension skill. 3. Willingness to work in any shifts (Including night shifts) can apply. 4. Candidates who have attended the Interview process in the last 6 months will not be eligible to apply again. # EPCN number is mandatory for eligibility of the interview. - Step 4: You will get the EPCN number and Password to your personal e-mail ID. Note: It is mandatory to write Nash Dsouza-HR and EPCN Number as reference on top of your resume. 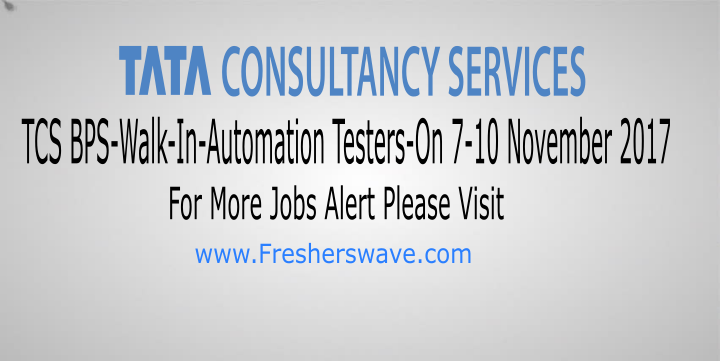 # TCS does not charge any fee at any stage of the recruitment and selection process. TCS has not authorized any person/agency/partner to collect any fee for recruitment from candidates. If at all you notice the above please bring it to our attention immediately. - Seamless exposure to different facets of testing (Functional, integration, performance etc) without silo can be experienced. - One can envision horizontal growth of testing multiple products and solutions of varying complexity of size, scale and operations of enterprise level. - Vertical growth through test organization and allied customer fronting roles are possible too. 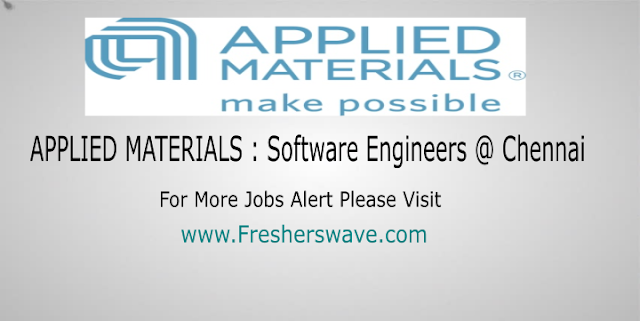 # Quality Engineering and Assurance roles in a software product engineering group. # Break-down requirements and develop test cases in multiple aspect. # Carry-out execution, report outcomes. # Debug, Diagnose and reproduce the problems and trace the scenario trail. # Design, Develop, Maintain automation units(including legacy system) for the test operation sustenance. # Very strong attention to detail. # Experience level: 1-2 years. # Good problem solving, analytical and reasoning skills. # Demonstrable proficiency in (C# OR JAVA) is preferred. # Expertise in operating Visual studio or ECLIPSE for debugging is a MUST. # Exposure to API testing is a preferred. # Exposure to DB, ETL testing is a plus. # Demonstrable experience in White box testing is a plus. # Ability to work independently. # Shows agility and flexibility in taking assignments. # Thrives in a collaborative work environment. 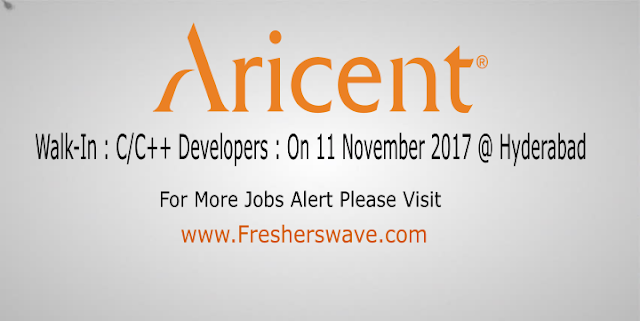 Aricent is the world's #1 pure-play product engineering services and software firm. The company has 20-plus years experience co-creating ambitious products with the leading networking, telecom, software, semiconductor, Internet and industrial companies. The firm's 10,000-plus engineers focus exclusively on software-powered innovation for the connected world. Based in San Francisco, frog, the global leader in innovation and design, is part of Aricent. The company's key investors are Kohlberg Kravis Roberts & Co. and Sequoia Capital. # Experience with Power Systems and AIX. 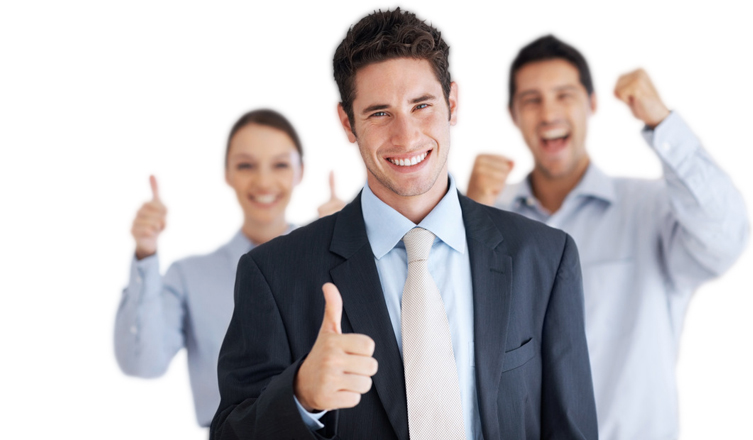 # Obtains and reviews requirements from Product Management indicating the business needs. # Resolves the issues which are opened in test cycles. # Provides assistance to support and test team. # Responds to and resolves escalated calls for technical assistance received from production support. # Work to improve product quality. # Other duties as assigned. Note: Candidates without experience in 'C/C++' - Please do NOT apply. # Proficient with Manual and Automation testing. # Presents manual and automation tests based ideas to the team for review/approval. # Engineering Graduate (preferably a major in Computer Science/ Electronics). # Conversant with typical software development processes / methodologies and exposure in working with multi-site global teams. Job board and applicant tracking system. Reach millions of job seekers. Small business recruiting software. Resume database.